I have worked in a couple floral shops and been to many more than that. After just being in this florist I can say it has to be one of the cleanest and we'll kept. 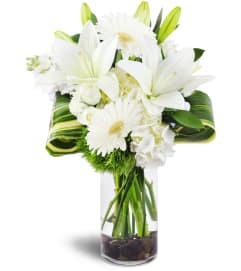 The floral world can be quite chaotic and making sure the 3 cases of vases you have stacked on the shelf are clean isnt always priority #1; however, I would bet even money you won't find dust on any of them. I really enjoyed making a visit. Flowers were very fresh and modern. Excellent!!! 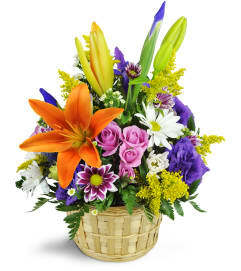 I rec'd a quick acknowledgement when I ordered this morning and an email this afternoon that the flowers were delivered. Very very nice! Great customer service. I was very impressed with Oakleaf Florist. Their customer service was above and beyond and they followed through with a speedy design and delivery. The arrangement was elegant and beautifully balanced. 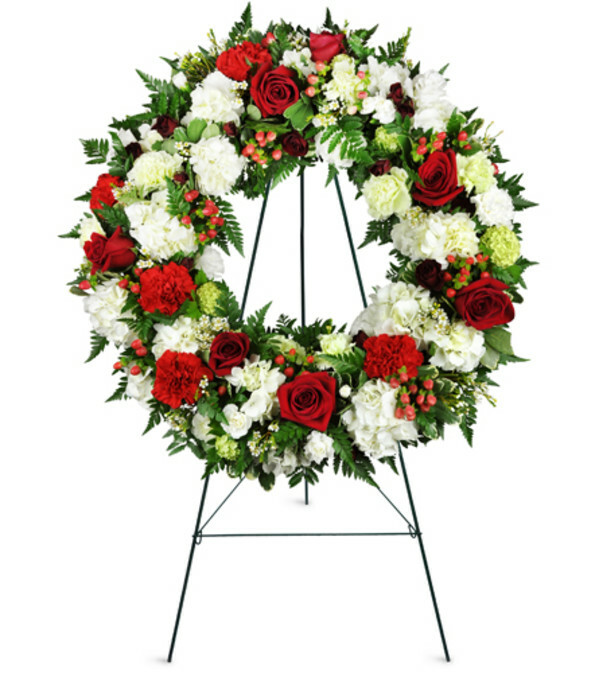 I highly recommend using Oakleaf Florist for your floral needs. Oakleaf Florist is a Lovingly Florist in San Antonio. Buying local matters. Discover how Lovingly supports local florists. Copyrighted images herein are used with permission by Oakleaf Florist.